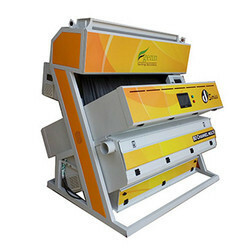 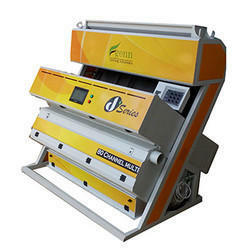 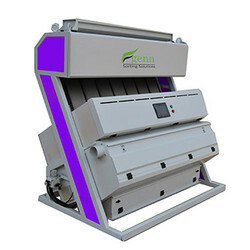 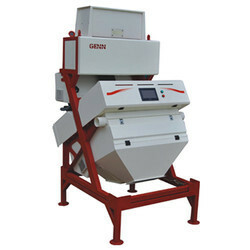 We are a leading Manufacturer of peanut color sorter machine, groundnut color sorter machine, groundnut sorter, groundnut sorting machine, onion color sorter machine and peanut sorting machine from Coimbatore, India. 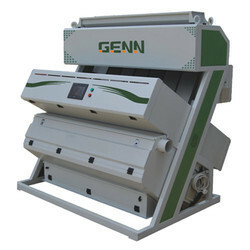 GENN Peanut Sorter is equipped with the latest technological advances and intelligent features for variety of Peanuts at different grades like Chopped, Diced, Spilt and whole. 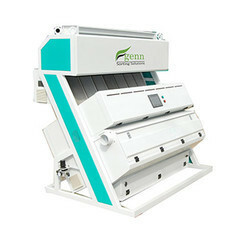 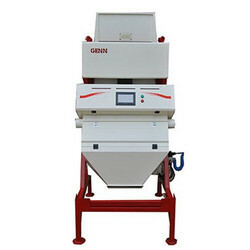 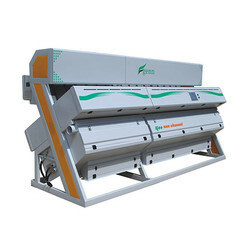 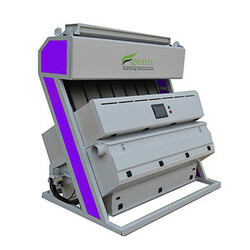 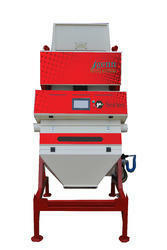 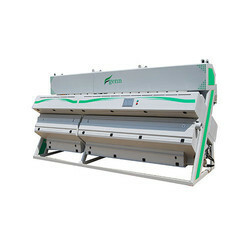 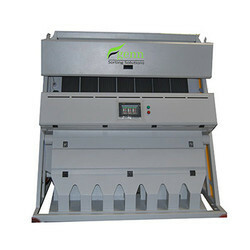 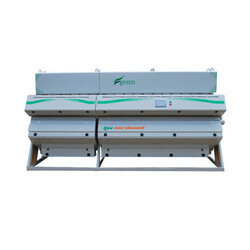 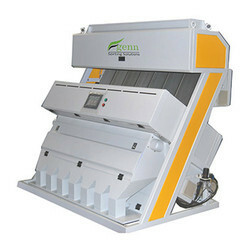 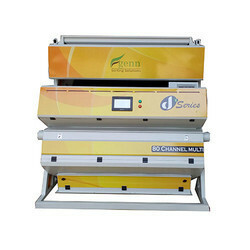 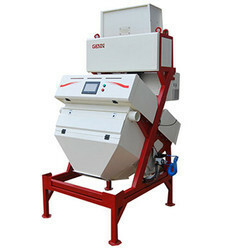 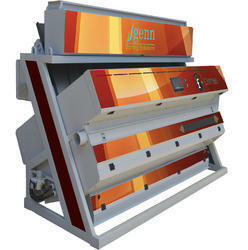 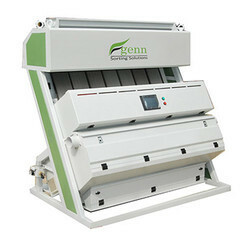 GENN Peanut Sorter has a special design for Whole Peanut to avoid minimum breakage.